After a long wait, Android users can finally use the rebuilt Snapchat app as the company rolls out the update everyone has been waiting for. The work to update the Android version of Snapchat has gone on for quite some time, and according to the company’s tweet, it’s now ready to be downloaded. The Snapchat app for Android was rewritten from scratch to bring its quality in line with that of its iOS counterpart. Not many things have changed as the user interface has stayed the same. However, there should be noticeable improvements in lag, speed and bugs. It’s no secret that the iOS app performed much better than the Android app, which often ended up freezing and crashing no matter which version of Android or device was used. 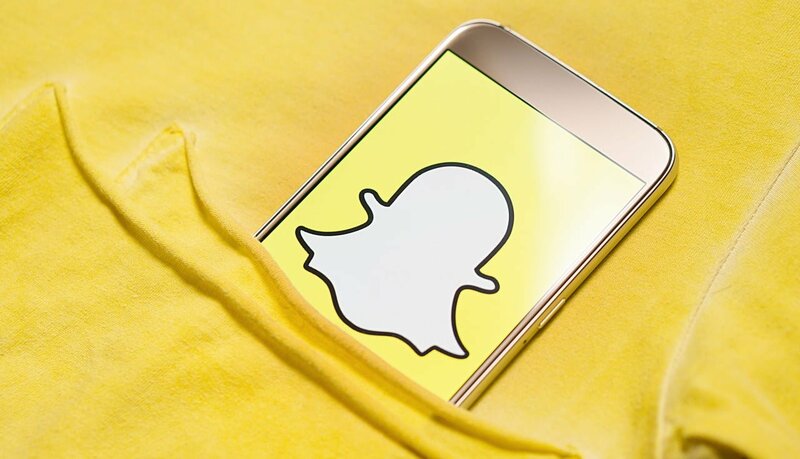 Earlier this month in an interview with Android Authority, members of Snapchat’s development team said they’ve been working on the rebuilt Snapchat app for a while. Initially it started as a plan to simply remaster the app by removing its issues, although that was impossible without rebuilding it from scratch. The app had to be rebuilt to work properly considering factors like the weight of the Android operating system and different hardware, ranging from various processors to camera models. A wide range of devices run the Android OS, whereas the only devices running iOS are iPads and iPhones. The update had to match the quality of the various camera models on a variety of different smartphone brands. According to Android Authority, most of the rebuilt Snapchat app is finished, with future updates being easier to implement. This enables the Android version of the app to reach the same capability as the iOS version. “With this new foundation I wouldn’t be surprised if you actually see things starting to come to Android even before iOS sometimes,” Snap’s VP of product, Jacob Andreou, told Android Authority. This is not the only change Snapchat is making. It’s no secret that the company is planning to make major changes to get to the top. One of the features currently being tested in Australia by select users enables them to check in at certain places with an activity matched by emoji. The new feature is called Status in Snap Maps and can be easily used to inform friends about what you’re up to. Snap also announced another feature last week which is like instant gaming. The feature was announced at the Snap Partner Summit and is set to compete with Facebook’s instant gaming by allowing users to play games with each other and chat at the same time.